Save 64% on Amazon for a limited time! 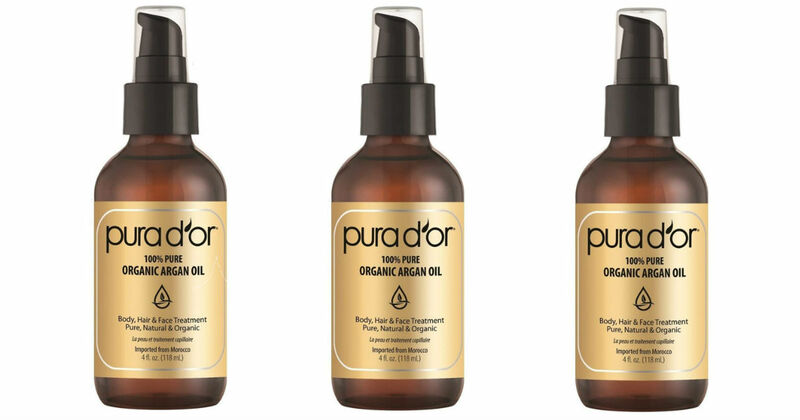 Hurry over to Amazon to score this 4-Ounce bottle of PURA D'OR Organic Moroccan Argan Oil for only $8.99, regularly $24.99. This pure, natural, organic oil restores elasticity, softens wrinkles and fine lines, heals dry scalp stimulating hair regeneration, and restores nutrient content to skin cells treating an array of skin conditions.